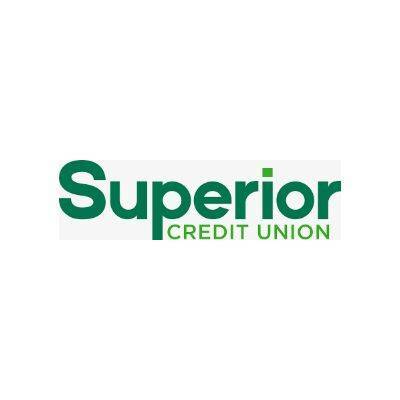 LIMA — Superior Credit Union was named the No. 20 best performing credit union in the U.S. by S&P Global, the fourth consecutive year the credit union has made the list’s top 20. The rankings considered member growth, market growth, operating expense, loan delinquencies and other criteria. Superior says its assets grew from $820 million to $917 million in 2018. “Being recognized among the best credit unions in the country is a reflection on our financial stability, member commitment and experienced staff,” Superior President and CEO Phil Buell said in a statement.